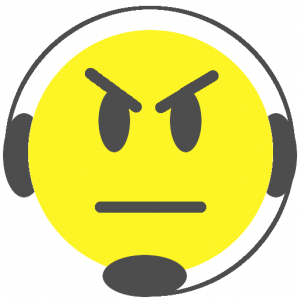 The worst thing you can do to a Telemarketer is talk to them! I like Mark Levitt, fellow Tormentor. posted on July 25, 2017 by Talks To Telemarketers | Comments Off on I like Mark Levitt, fellow Tormentor. Jolly Roger talks to telemarketers, too! posted on June 7, 2017 by Talks To Telemarketers | Comments Off on Jolly Roger talks to telemarketers, too! 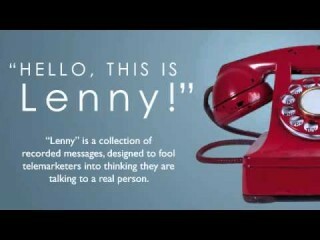 Lenny completely blows up his record. Fifty. Six. Minutes. Amazing! posted on June 21, 2016 by Talks To Telemarketers | Comments Off on Lenny completely blows up his record. Fifty. Six. Minutes. Amazing! 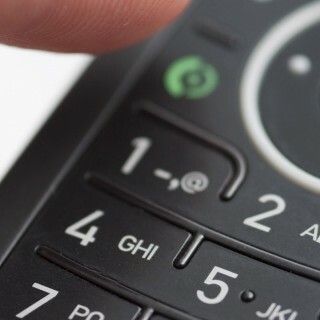 Telemarketers running IRS Scams, Debt Scams, and related scams. 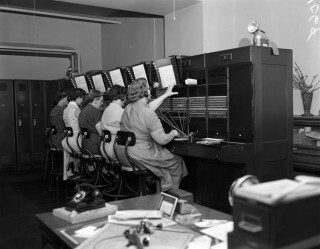 posted on May 28, 2015 by Talks To Telemarketers | Comments Off on Telemarketers running IRS Scams, Debt Scams, and related scams.